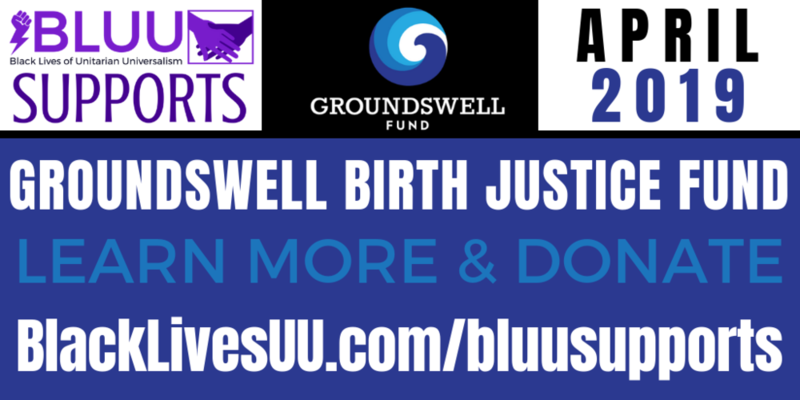 Black Lives of UU is pleased to announce a new initiative: #BLUUSupports! This new program extends our goal of justice making and liberation through our faith by highlighting a different project, program or organization each month that aligns with our Unitarian Universalist principles and the principles of Black of Lives of UU. The Center for Prophetic Imagination integrates spiritual formation, creative political action, and experimental education to nurture and guide leaders that call people out of empire to embrace God’s vision for the world. They exist to nurture prophetic witness. Soul Fire Farm is committed to ending racism and injustice in the food system. They raise life-giving food and act in solidarity with people marginalized by food apartheid. With deep reverence for the land and wisdom of our ancestors, they work to reclaim our collective right to belong to the earth and to have agency in the food system. They also bring diverse communities together on this healing land to share skills on sustainable agriculture, natural building, spiritual activism, health and environmental justice. 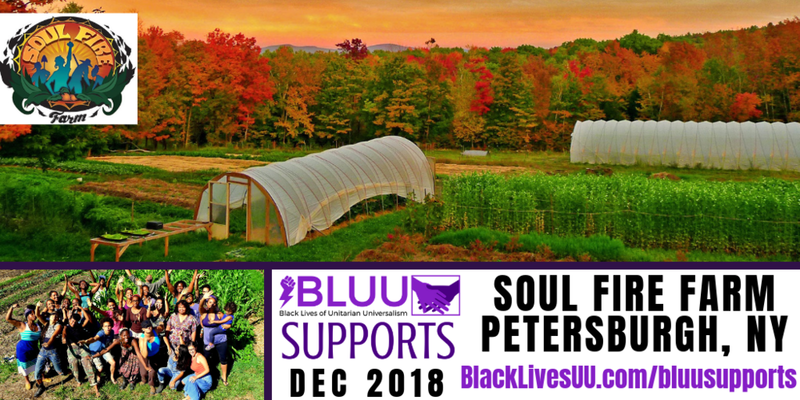 In addition Soul Fire Farm is training the next generation of activist-farmers and strengthening the movements for food sovereignty and community self-determination. Give to the campaign to build and support programming for the NEW Septima Clark Learning Center at the Highlander Research & Education Center in New Market, Tennessee. The Septima Clark Learning Center will house Highlander’s storied library and a large multi-purpose room. The building honors Septima Clark’s contributions to Highlander as its Director of Education between 1956-1961, when she and others designed the Citizenship School program to transform black political power in the US South. She later served on Highlander’s Board of Directors. The recent national attention via multiple reports highlighting the dangerous state of the health and wellness of Black Mothers and children is something the Black and Brown Kansas City organizing community has long been working on. Direct donations to support Uzazi Village a nonprofit organization dedicated to improving health inequities in the KC community, with models of care that can be community supported and sustained and replicated throughout the country. BLUU is thrilled to be supporting this African Francophone Unitarian Universalist ministry, led by Rev. Fulgence Ndagijimana. We are putting up a $5,000 match! We have 56 days to raise $5,800 through this Faithify! Please help us by making your gift and inviting others to contribute! Watch the video below to learn more about this amazing project! This incredible project is spearheaded by J Mase III and Lady Dane Figueroa is an interfaith, multi-dimensional, artistic and theological work that collects the stories, poems, prayers, meditation, spells, and incantations of Black TGNC contributors. Often pushed out of Faith spaces and yet still deeply connected to a historical legacy of spiritual essentiality, Black TGNC People face unprecedented amounts of spiritual, physical, and psychological violence. The Black Trans Prayer Book is a tool of healing, and affirmation centered on uplifting Black TGNC people and celebrating our place within faith. What does it mean to have a faith practice that simultaneously challenges white supremacy and transphobia? Where is there a theological framework that centers the most marginalized and creates pathways towards an active spirituality moving alongside social justice? How might a spiritual practice not in tune with these questions cause harm? The #BlackTransPrayerBook, is holding these very questions.